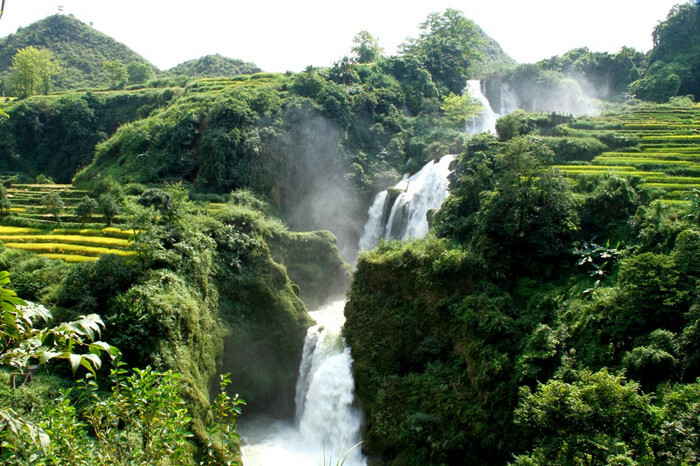 The Wenshan Zhuang and Miao Autonomous Prefecture is located in the southeast of the Yunnan Province. It borders Vietnam and governs 8 counties, with the Wenshan County as its capital city. It is also called the Southern Gate of East Yunnan. 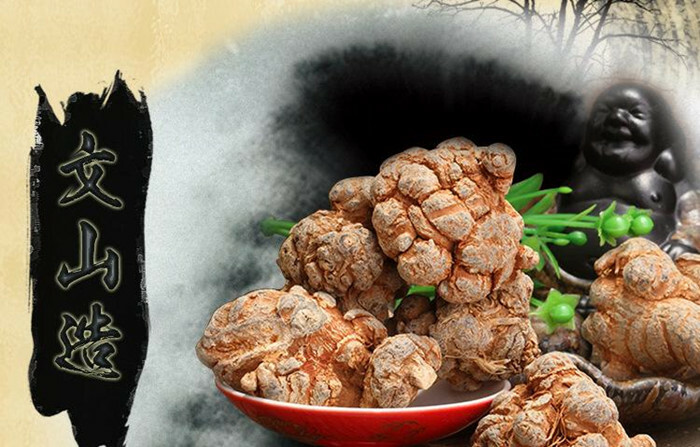 The Wenshan Zhuang and Miao Autonomous Prefecture is well-known throughout China for its Panax notoginseng, a valuable medicinal material, and is thus also known as the “Hometown of Panax notoginseng”. There are many resources including plants, animals, minerals, and water in The Wenshan Zhuang and Miao Autonomous Prefecture. 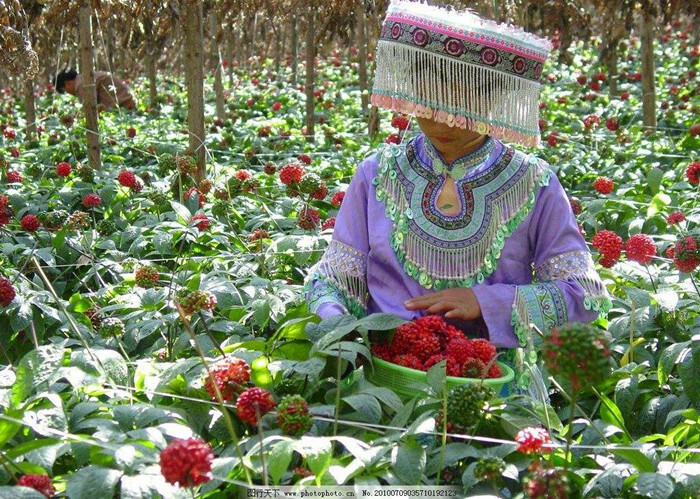 Its main grain crops are paddy, corn, wheat and legume while the main industrial crops are Panax notoginseng, capsicum, baked tobacco, aniseed, Caoguo, Tung oil tree, and tea. There are, of course, many other special agricultural products in Wenshan. 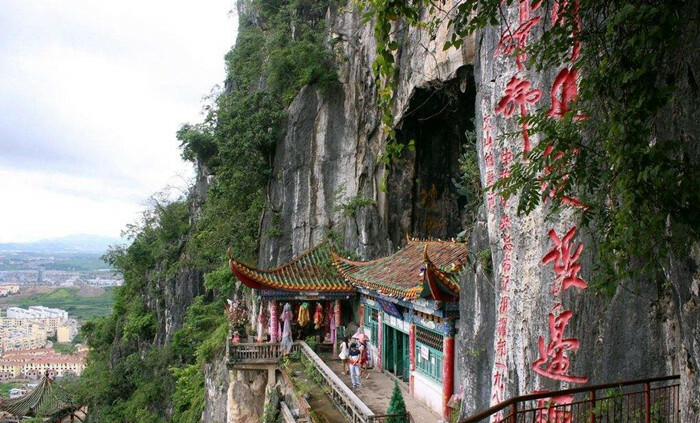 Apart from its vast resources, Wenshan is also blessed with breathtaking natural landscape comprising of caves, springs, lakes, waterfalls and virgin forests. The unique scenes of a sub-tropical environment, a long history of human development and colourful minority folk customs mean that The Wenshan Zhuang and Miao Autonomous Prefecture has a great potential to be a popular tourist destination. Moreover, through Wenshan, Chinese tourists can easily go across the national border to travel to Vietnam and Vietnamese visitors can go through the same way to come to China. 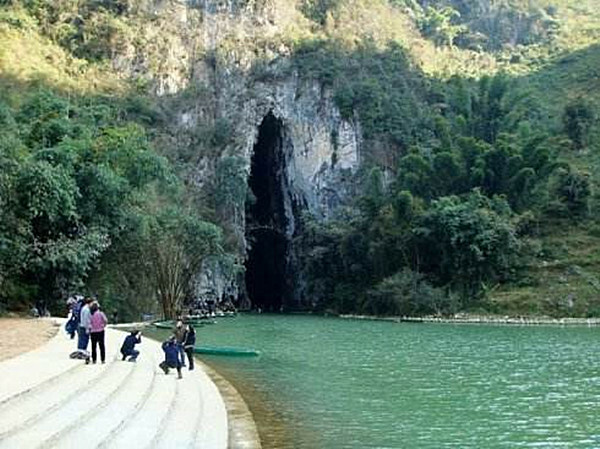 The scenic spots which have been developed in Wenshan up to now include Puzhehei in Qiubei, the Bathing Immortal Lake in the Inkstone Mountain, Bamei Village in Guangnan, the Sanla Waterfall in Babao, the Tuoniang River in Funing, and the White Sand Slope Hotspring in Wenshan.